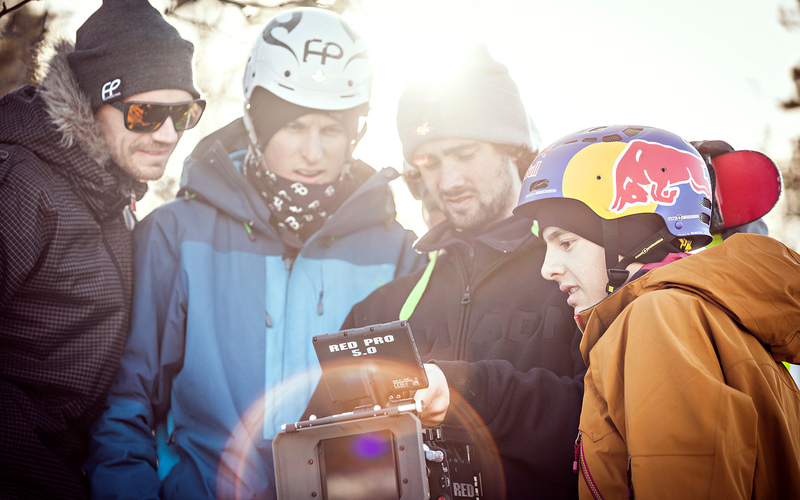 Field Productions and VGTV present the web tv series: The making of Supervention. In the web tv series you will follow the Field Productions crew for two seasons filming for their feature film Supervention. Supervention is now available on iTunes world wide.